Kitchener, Waterloo & Cambridge's only authorized sales, service and repair centre for Filter Queen and Nilfisk. 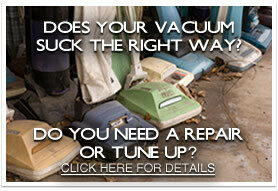 Repairs to all models of vacuums including Central Vacs. 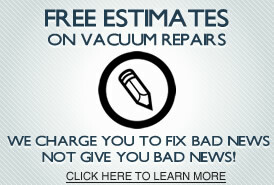 Free estimates and mobile service available. Buy online or at our Kitchener location. © Copyright 2019 Duffy's Vacuum Centre. All Rights Reserved. Web Design and Content Management by REM Web Solutions.